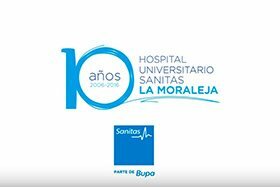 The Neurology department of the Hospital Universitario Sanitas La Moraleja is a multidisciplinary service made up of neurologists, neurophysiologists and neuropsychologists aiming to provide maximum quality of care. It applies criteria of medicine based on evidence and is committed to scientific development. 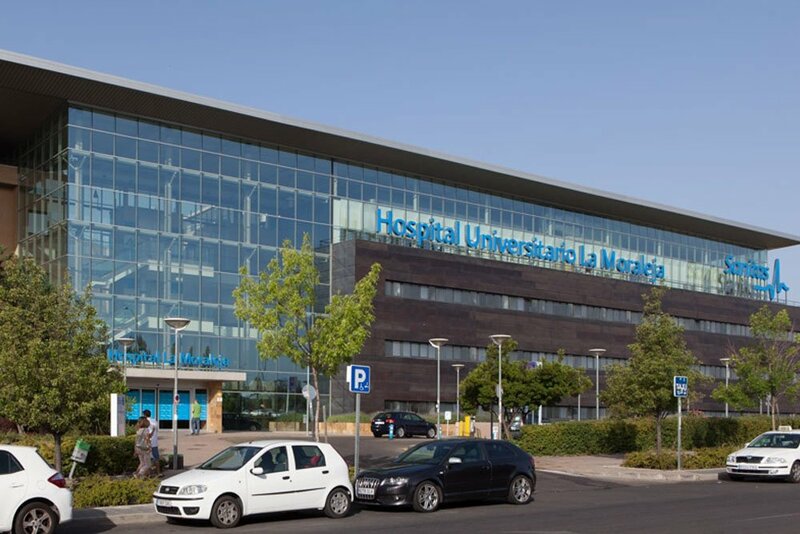 As part of this, it contributes, within the hospital, to the creation of multidisciplinary teams and collaborates actively in all the scientific and teaching activities of the centre (welcoming Universidad Francisco de Vitoria undergraduate medicine students and actively participating in continuous training activities for healthcare professionals). 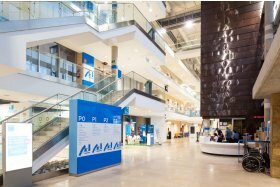 It also develops action protocols based on international guidelines and participates in research projects. 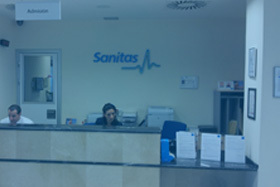 The healthcare services we provide the transcraneal Doppler diagnostic test, bubble test, neuropsychological tests, apomorphine test, electromyogram (EMG), electroneurogram (ENG), jitter test, repetitive stimulation test, evoked potentials (visual, hearing and somatosensory) tests, blink reflex test, study of the autonomous nervous system (sympathetic skin response), monitoring electroencephalogram (EEG) and electroencephalogram with sleep deprivation, night-time and daytime sleep polysomnography, EEG video with night-time and daytime sleep polysomnography, and multiple sleep latency test. 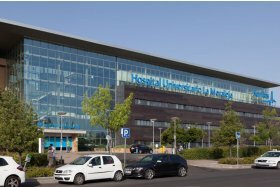 The Neurology department at the Hospital Universitario La Moraleja only cares for patients over 14 years of age (except for botulinum toxin therapy and any complementary test). 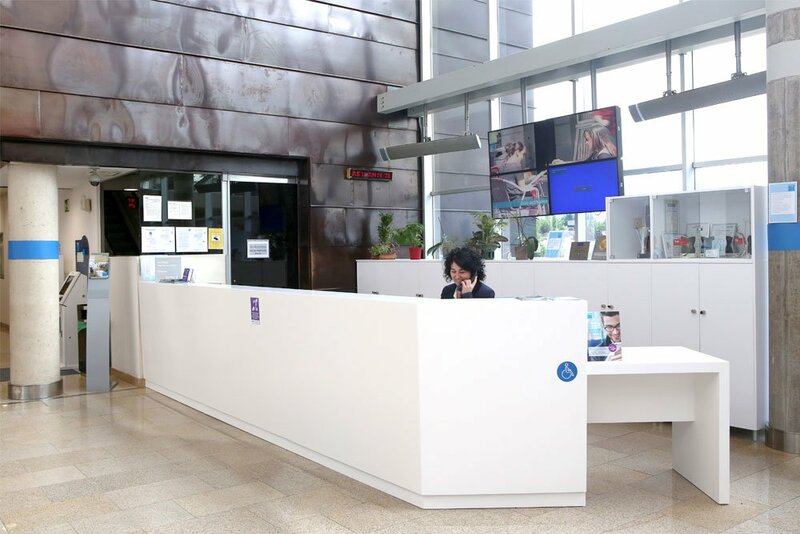 In our hospital, paediatric neurology is dealt with by neuro-paediatricians integrated in the Paediatrics department. 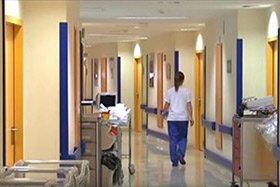 Sleep Unit (only for completion of diagnostic tests). 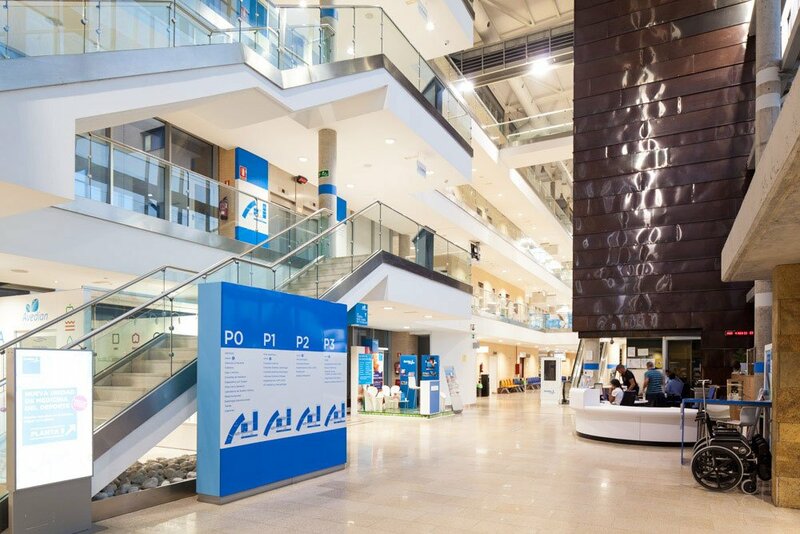 These al units are conceived to perform the diagnosis, monitoring and treatment of patients who, due to their uniqueness, management difficulty or simply due to the need to achieve an early diagnosis (for example, in memory disorders), a more specific and multidisciplinary assessment. They are led by doctors with specific training in the different areas and also have the collaboration of a multidisciplinary team.